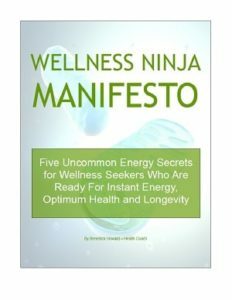 The 2018 Wellness Ninja Manifesto is your road map to visualize your goals and achieve phenomenal success. It’s the love month already! How was the first month of 2018? Were you able to start working on your health goals for the year? Well, it’s never too late to take action. 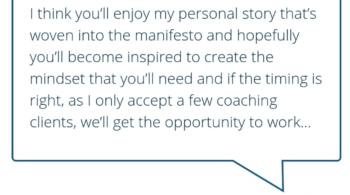 One of the core strategies in the manifesto is all about inner transformation – changing the mindset. It’s all a mind game, believe it or not. When you realize how the power of transformation, you will discover your strength and envision your goals. 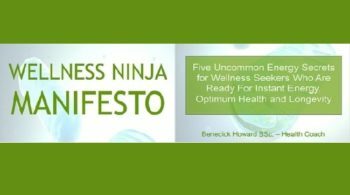 Read about the Wellness Ninja Manifesto and download your copy here. Watch Simon Lee’s feedback about Benedick’s health coaching program and see how it saved his life from excruciating pain and surgery. Are you on the Wellness Saturdays list yet? 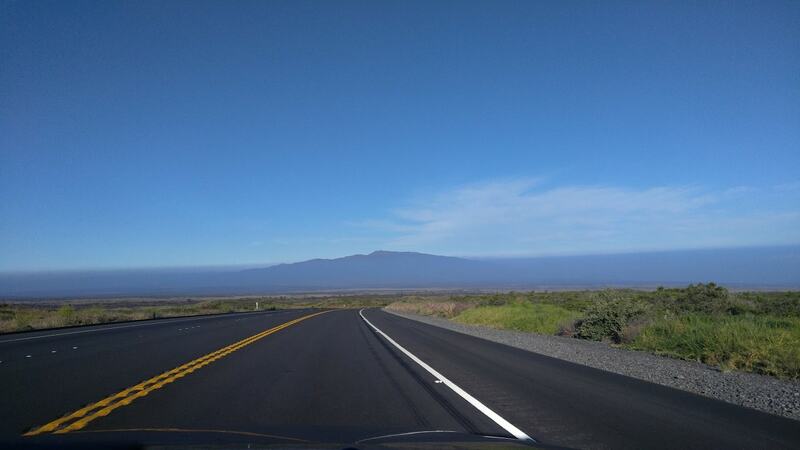 This active community of health enthusiasts get the latest and most advanced health tips and strategies, listen to soothing Hawaiian tunes, and try out Benedick’s delicious and easy-to-prepare recipes. 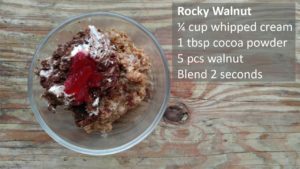 In a recent episode, Benedick shared how to make a 7-second sugarless dessert. How to make: Put all ingredients in a blender. Blend for 2 seconds. 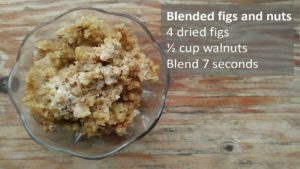 If you want a smoother mixture, blend for 5 to 7 seconds. This pic is topped with the Rock Walnuts and raspberry sherbet ice cream. Join our active supportive community of health enthusiasts and get Benedick’s latest and most advanced health tips and strategies, listen to soothing Hawaiian tunes, and try out delicious and easy-to-prepare recipes. 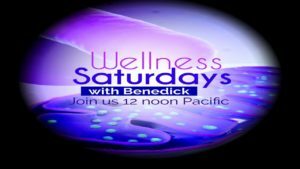 Join the Wellness Saturdays with Benedick – 12 noon Pacific here.